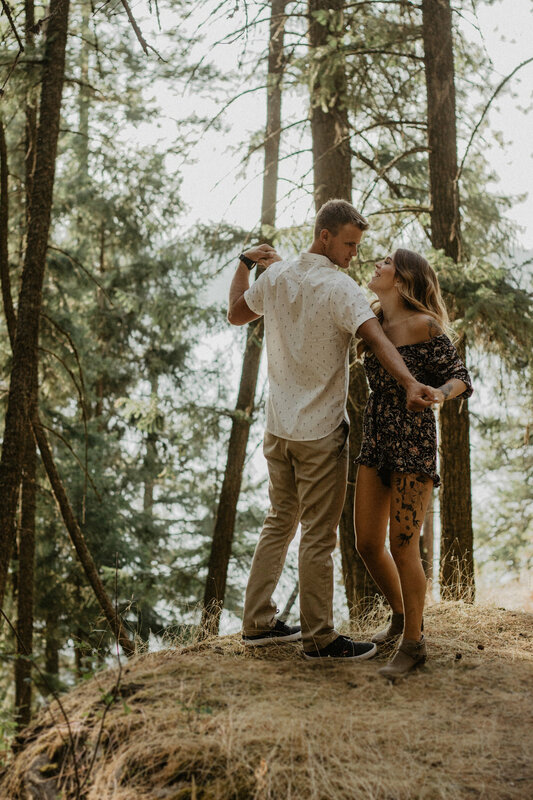 Mariah and Ben contacted me about doing their engagement photos and they both really wanted something woodsy. We made a trip out to Coeur d’Alene and this place did not disappoint! We hiked up Tubbs Hill for that woodsy experience and then they decided to take a dip in the lake, and my heart was so happy. I can’t wait to watch your little family grow over the next few years.